A Manitoba woman says she was denied access to her bank account because of the tone of her voice and it's taken days to get the issue resolved. Karlii Beaulieu said she realized she was locked out of her account on Wednesday, following a call she'd had with someone from telephone banking the day before. 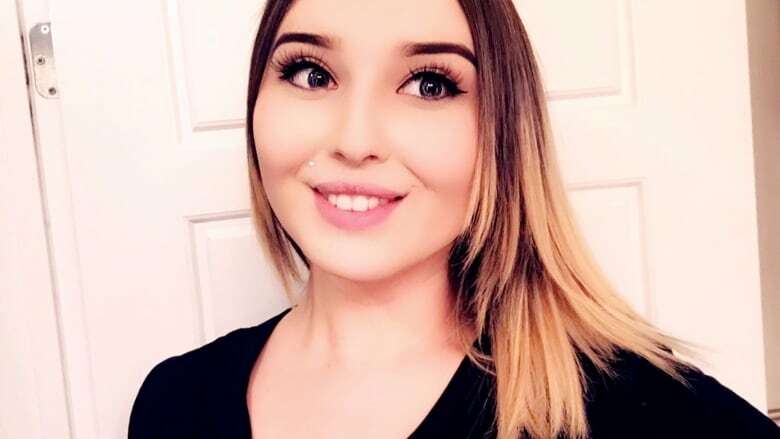 She said she visited a TD branch in person on Thursday and that's when a bank employee told her there was a comment on her account that said she had a deeper voice, but the name on the account was female. She was "a little hurt, to be honest and vulnerable," said Beaulieu, who lives in Brandon. "There was nothing I could do." Beaulieu is transgender. She said she's told the bank several times. "It's so, what is it, unsettling that knowing that people like this are controlling my money," said Beaulieu. Beaulieu said she left the bank Thursday thinking the issue had been resolved, but was still locked out of her account on Friday. "It's just really ... [a] big inconvenience," said Beaulieu. Geraldine Anderson, manager of corporate and public affairs for TD, said in a written statement that TD wants to get things right for all customers, but that in this case that didn't happen. "We recognize voice tone is not necessarily indicative of a customer's gender, and our processes have been updated to ensure factors are considered holistically during the identity authentication process," said Anderson. "With the recent launch of TD Voiceprint, which is a voice recognition technology available for a number of banking services, once a customer enrolls by recording their unique voiceprint, it can be used to automatically validate the customer's identity during future interactions. In any situation, if a customer has not been able to authenticate over the phone, we would work with them to identify a solution that meets their needs while protecting their personal privacy." The statement also said TD is committed to building an inclusive, barrier-free environment where every customer and employee feels valued, respected and supported. On Friday afternoon, Beaulieu got a call — and apology — from someone at TD, which she appreciated. 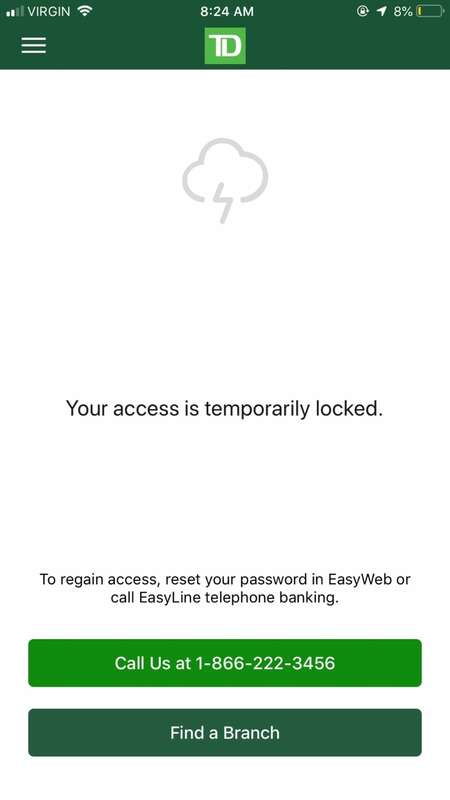 But, she said, she still doesn't have access to her account, and was headed back to a local branch to once again try to sort things out. "I don't want to get locked out for calling and having a deep voice," she said. "There's been many times where agents have even questioned you know 'why is your voice deep?'..... It's been asked so many times and I'm totally OK with, you know, educating people on it, I'm totally OK with explaining myself. What I'm not OK with is someone assuming." Beaulieu said this isn't the first time she's been locked out of her account. She hopes by talking about her experience, she can help others. "I know there are a lot of other young transgender females who don't know what to do in this type of situation," she said.